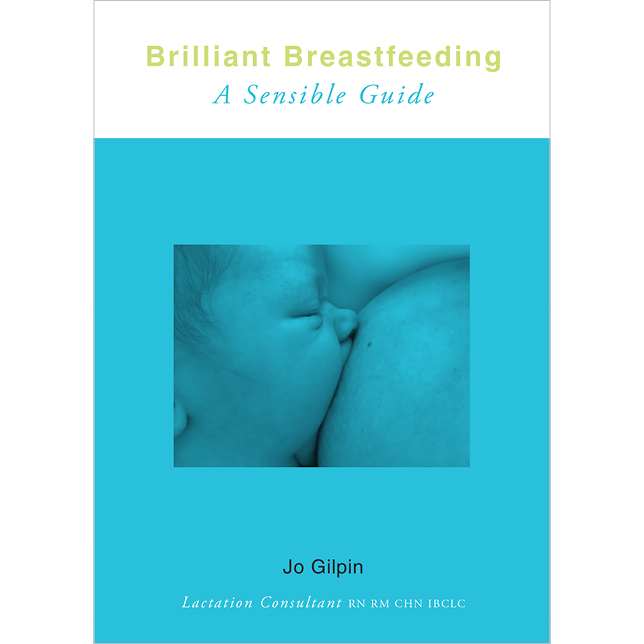 Brilliant breastfeeding is a complete collection of the most sensible, evidenced–based and up-to-date breastfeeding information available at this time. 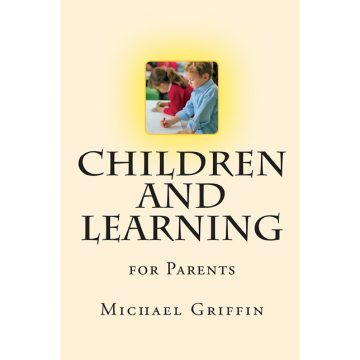 It is for parents, future parents, grandparents and others closely involved, enabling them to feel familiar with what breastfeeding babies entails. 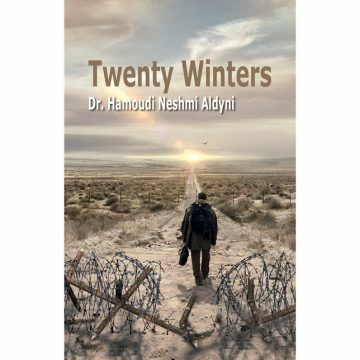 Breastfeeding is of global importance for babies and their parents, so this book is for anyone in any country. Jo Gilpin, through her extensive knowledge as a midwife, lactation consultant and parent has a warm and encouraging tone. Her writing is friendly and readable, empowering confidence for parents to choose their own breastfeeding goals, with multiple strategies as to how to achieve them.